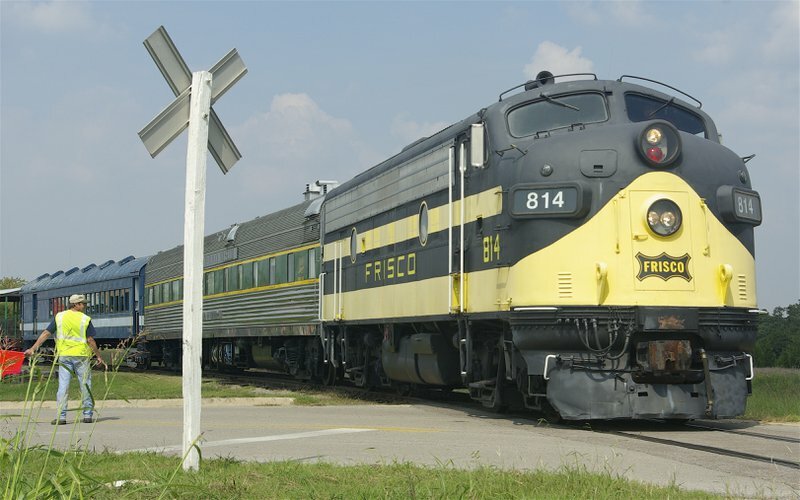 Take your children or grandchildren for a ride on a passenger train, visit a red caboose and authentic dining car, or see a Pullman car that once ferried earlier generations across the country at the Oklahoma Railway Museum. This museum houses restored railroad locomotives, passenger cars, cabooses and an authentic 19th century depot. 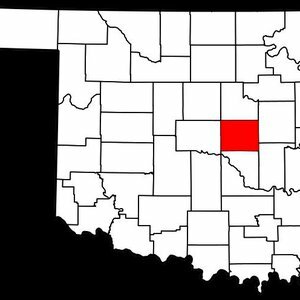 Exhibits of railroad and trolley artifacts depict the development of Oklahoma's railway system through the 20th century. Train rides are available for all ages every first and third Saturday of each month from April to August, the first Saturday in September and the last Saturday in October. Train departures from Oakwood Depot occur at 9:15am, 11:15am, 1:15pm and 3:15pm. 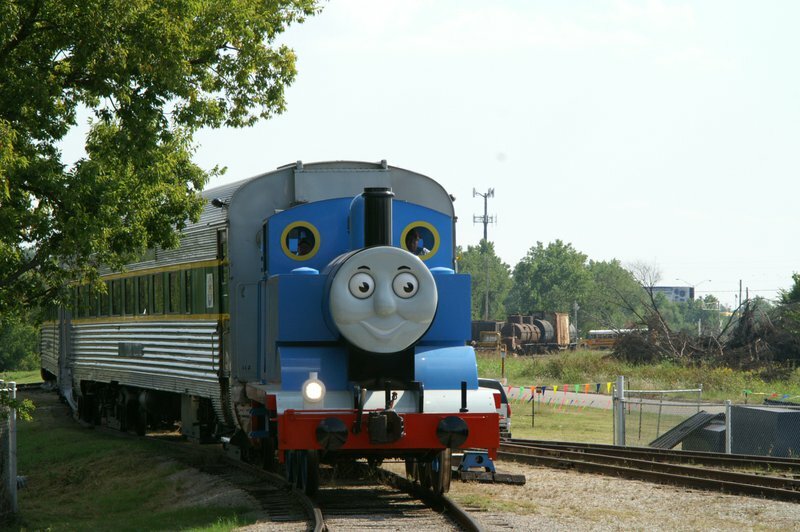 The Oklahoma Railway Museum also hosts annual events such as Day Out With Thomas, featuring Thomas the Tank Engine, every September and October, a Halloween Train the last Saturday in October and a Christmas Train the third Saturday of December. 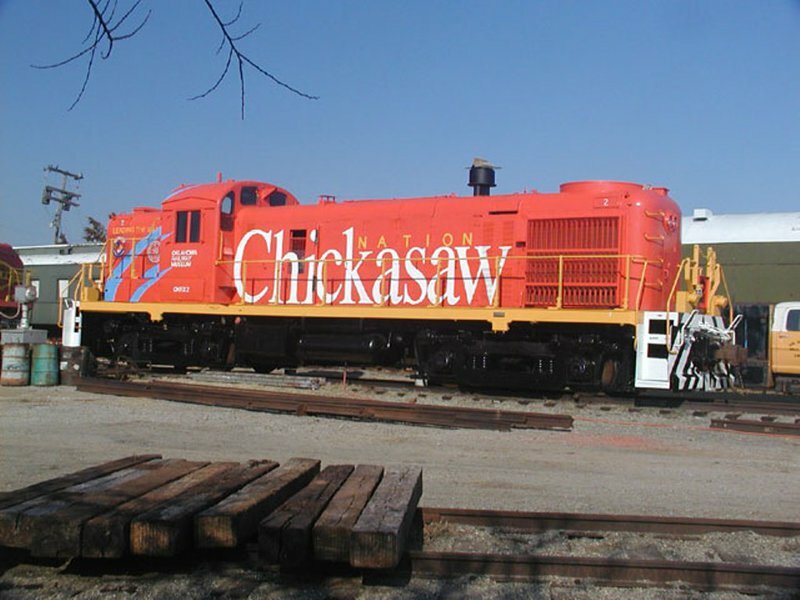 Come spend a day discovering the fascinating history of Oklahoma's railways and railroaders at the Oklahoma Railway Museum. Train rides are available April-August on the first and third Saturday of the month. 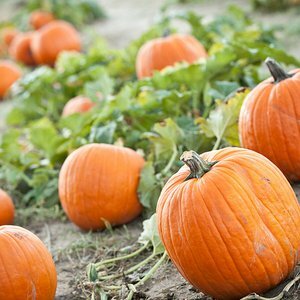 Ticket prices do not apply for special events such as Day Out with Thomas, the Halloween Train and the Christmas Train. While every effort has been made to ensure the accuracy of the pricing listed above, prices are subject to change without notice. Located at I-35, Exit 131 (NE 36th St). Go 0.5 mile W on 36th, then S on Grand Ave to 34th St. Turn E.